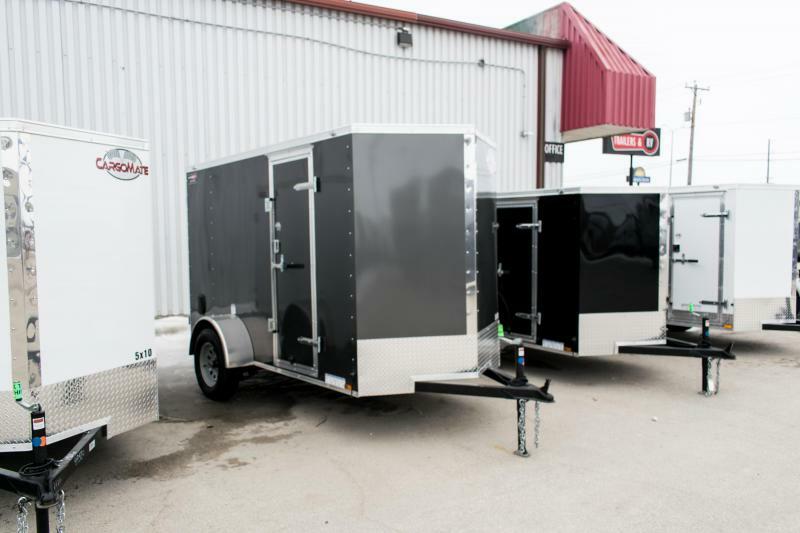 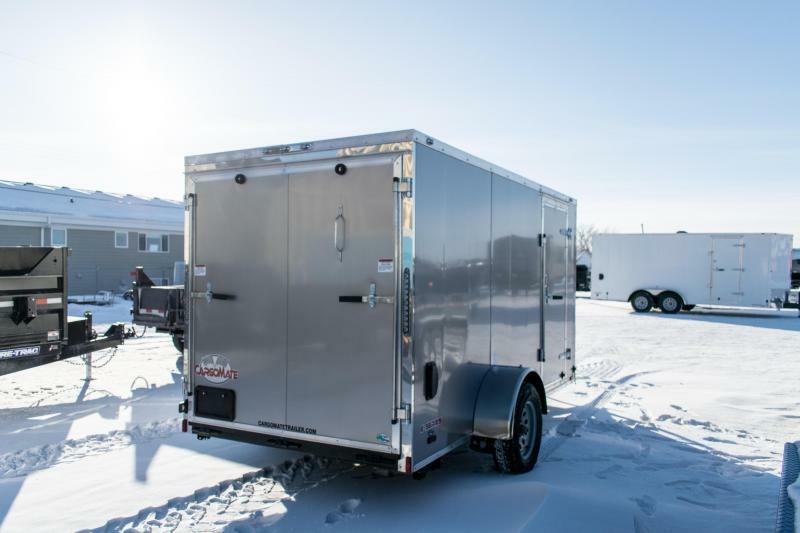 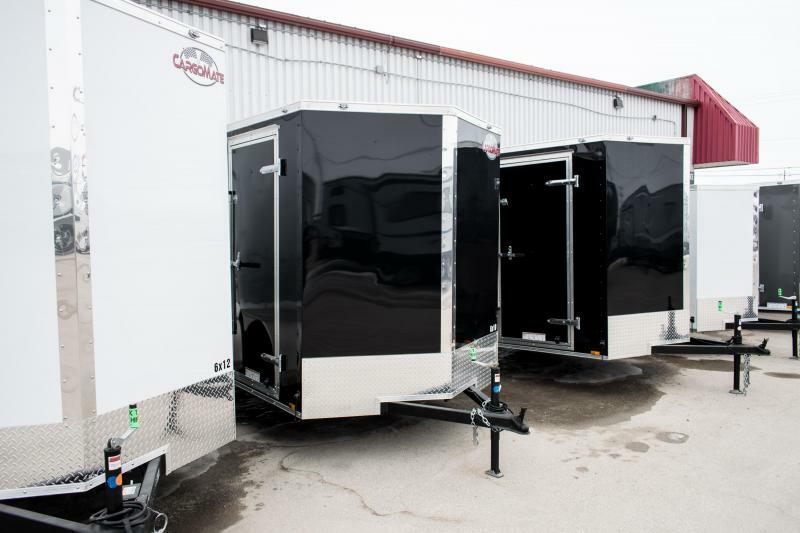 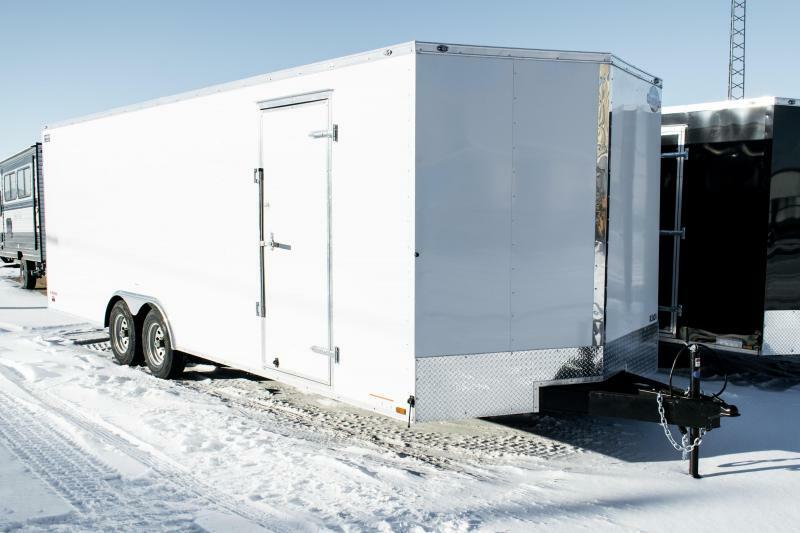 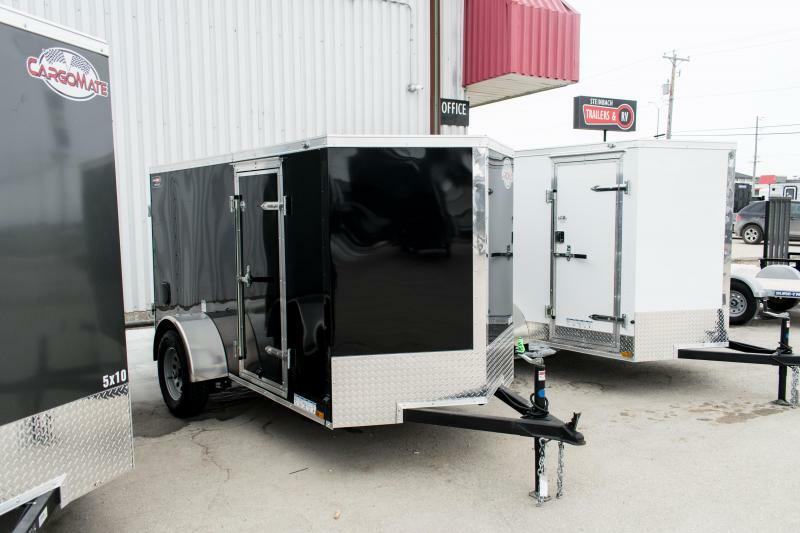 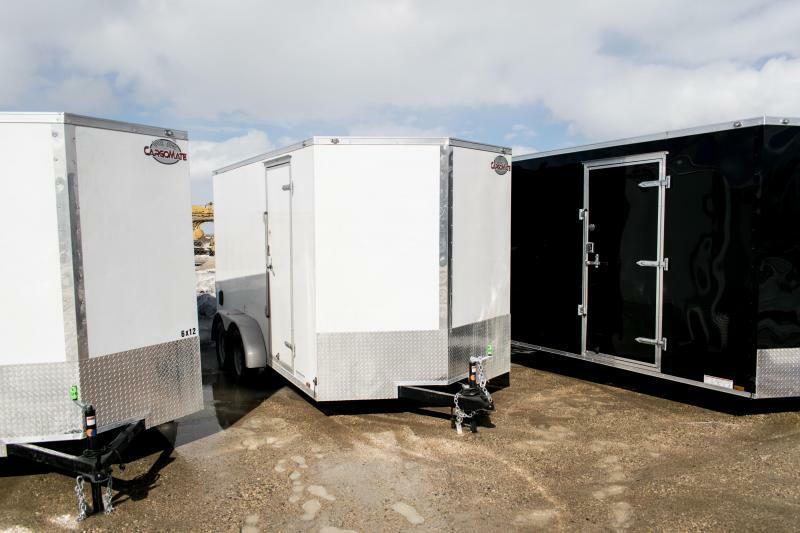 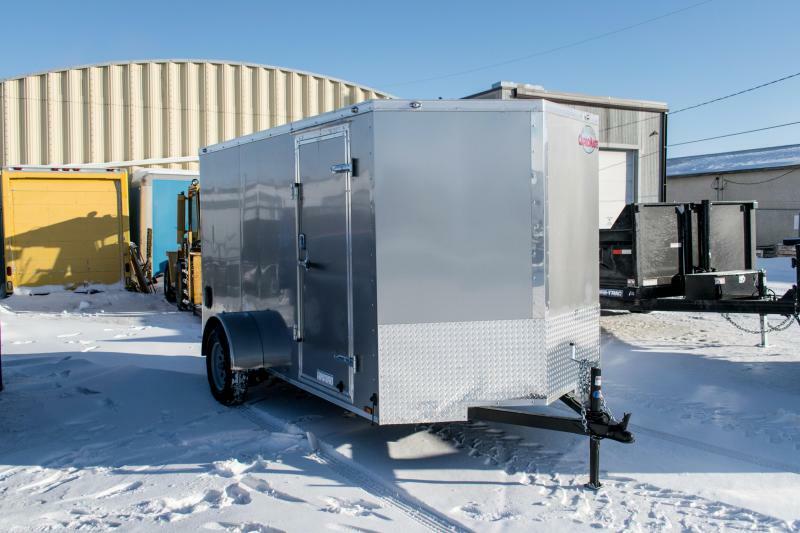 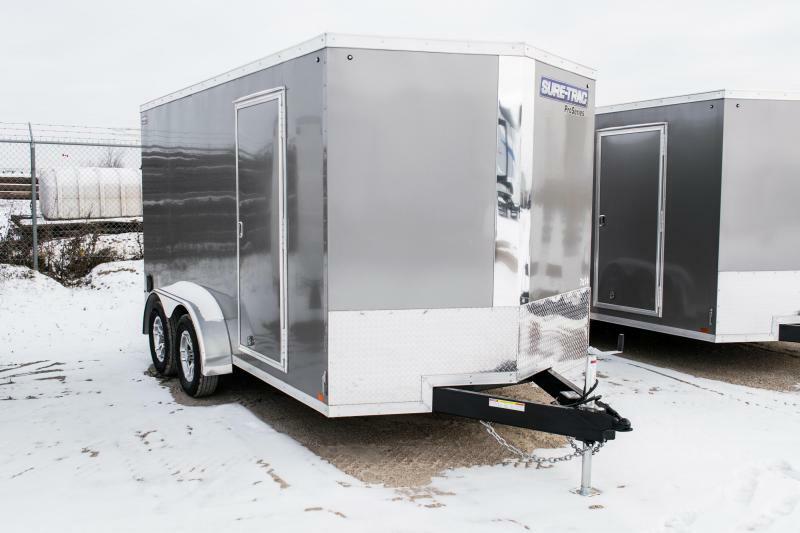 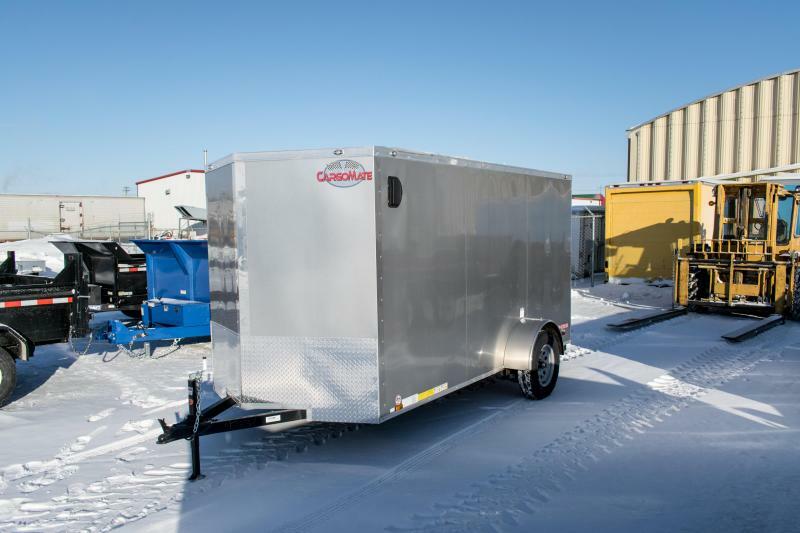 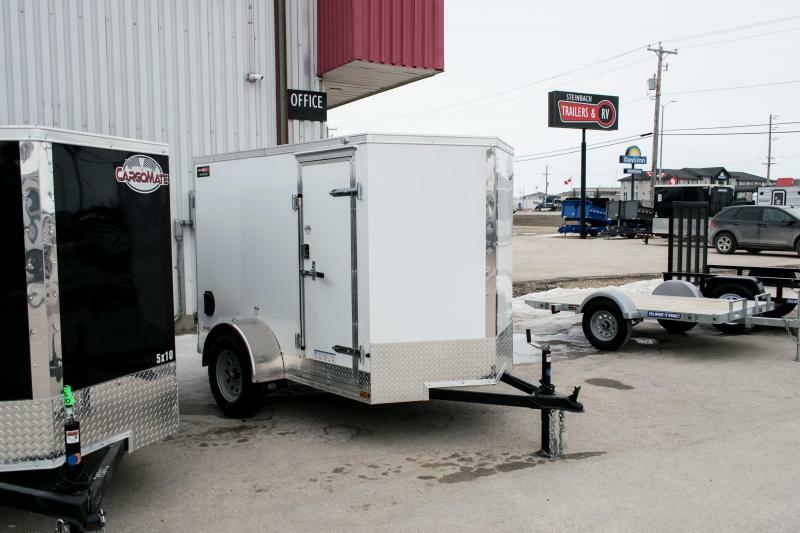 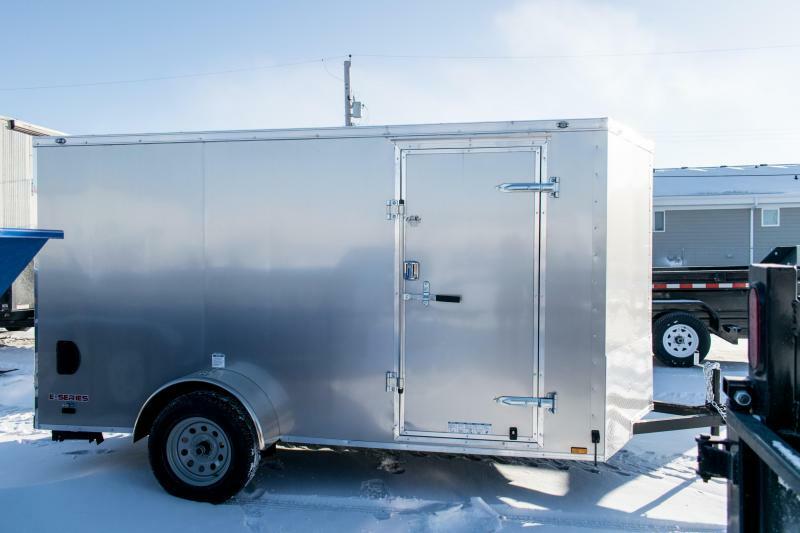  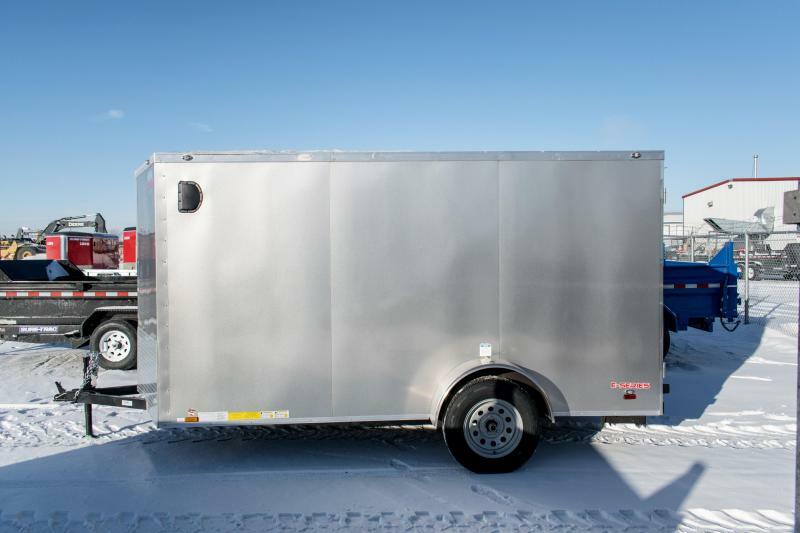 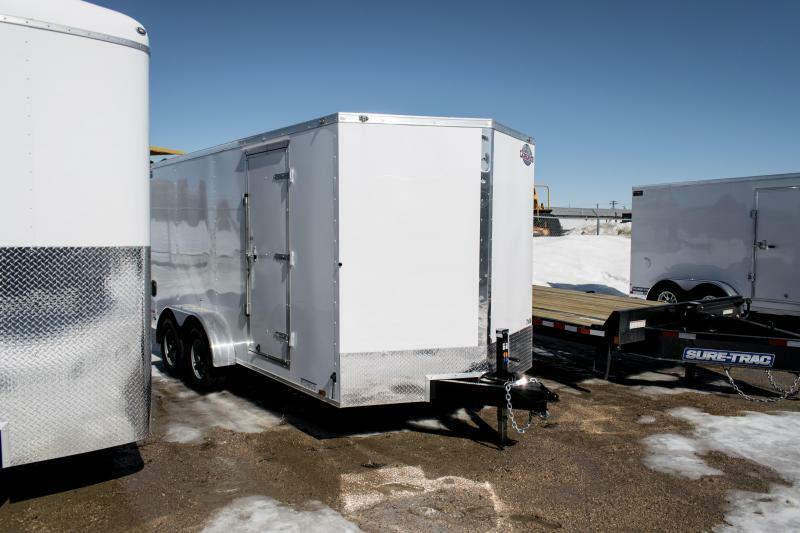 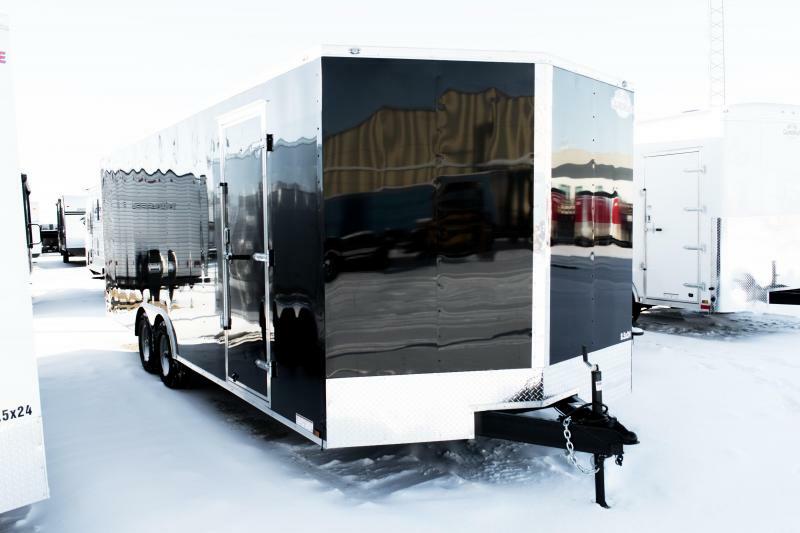 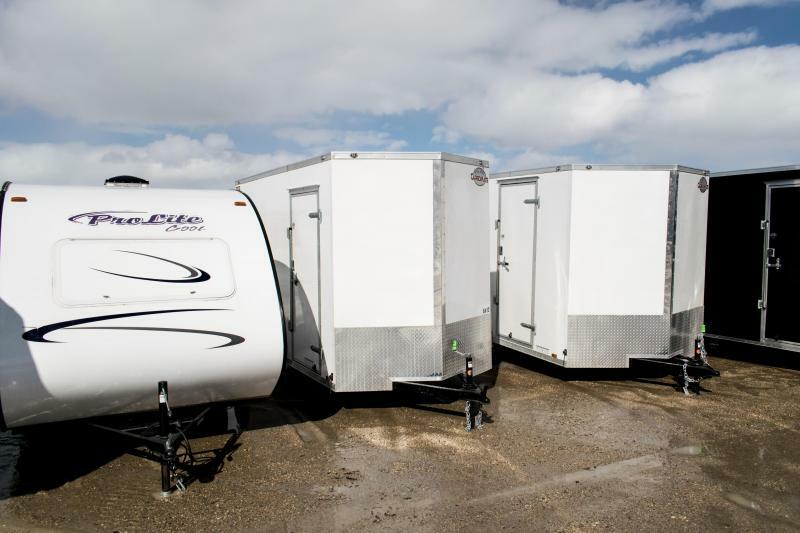 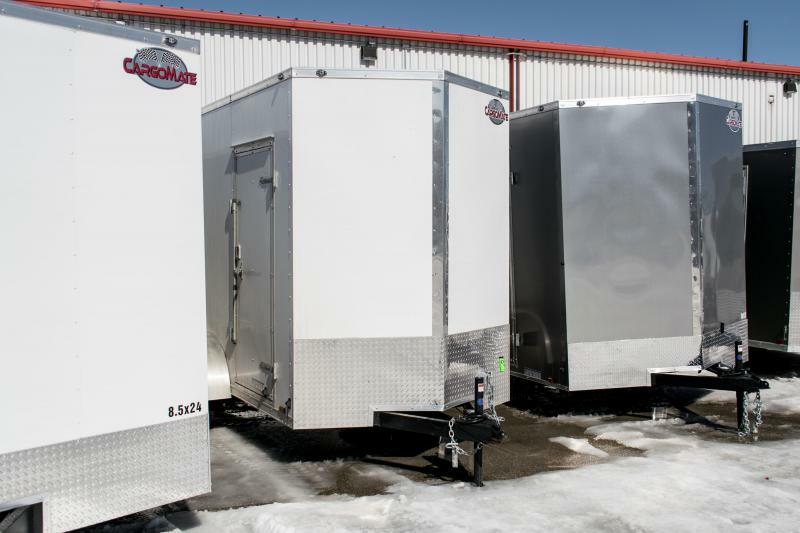 2019 Cargo Mate 6 x 12 Enclosed Cargo Trailer 3K Ramp | New & Used Campers, Dump Trailers, Car Haulers & More! 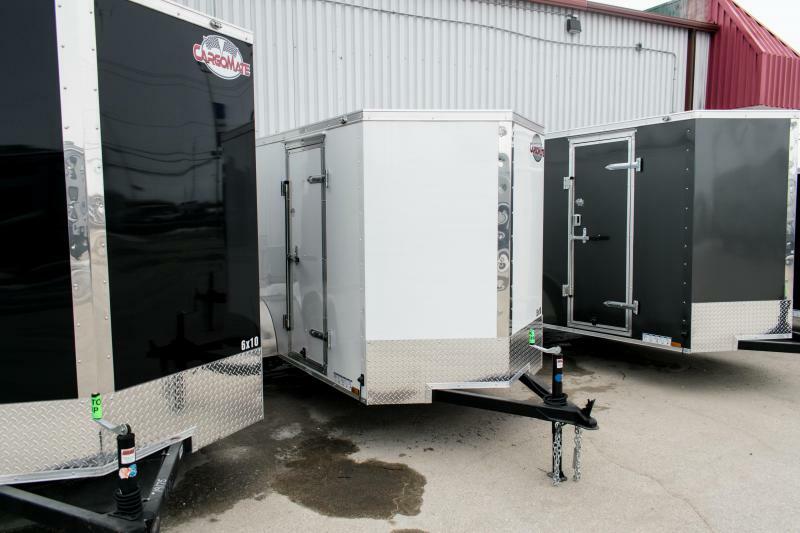 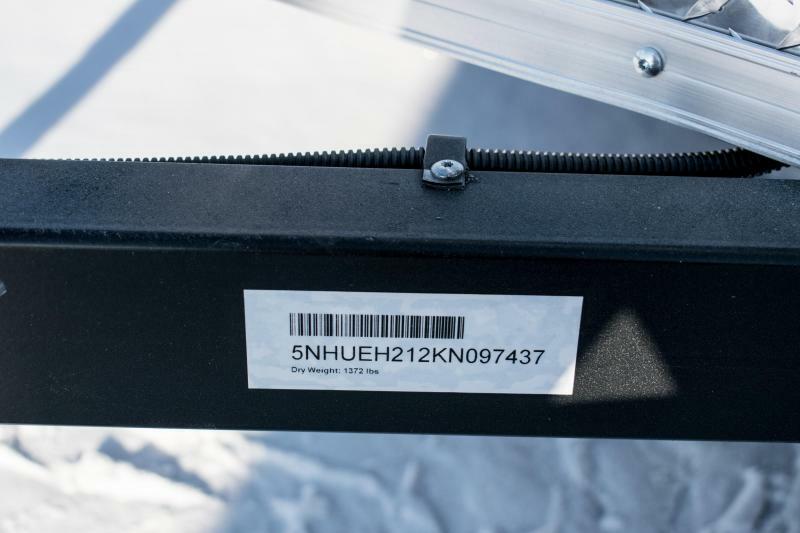 They feature an 18" front wedge for extra storage space and easier towing. 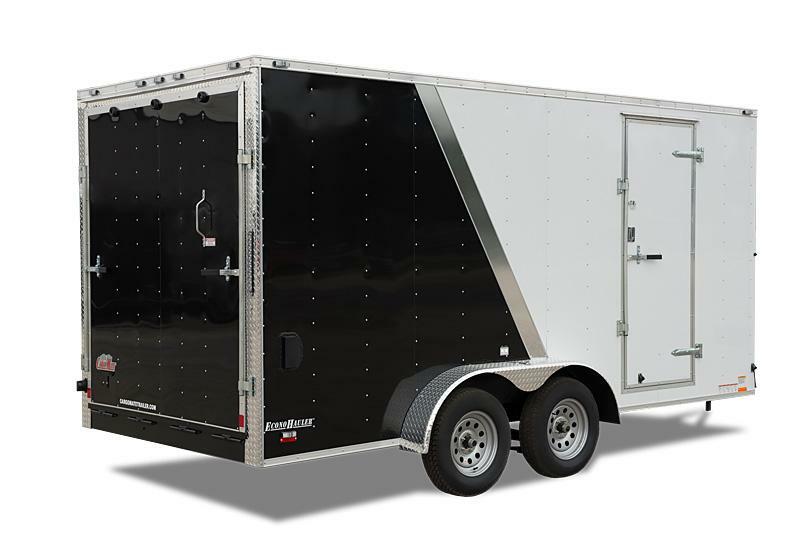 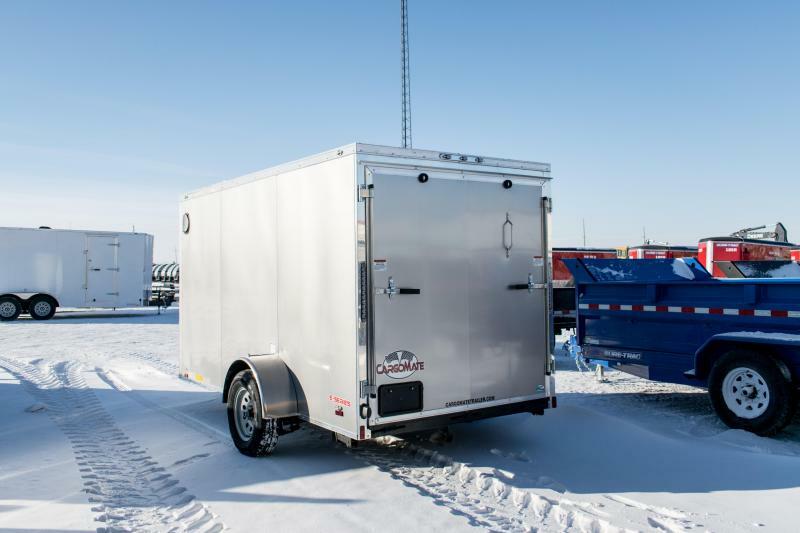 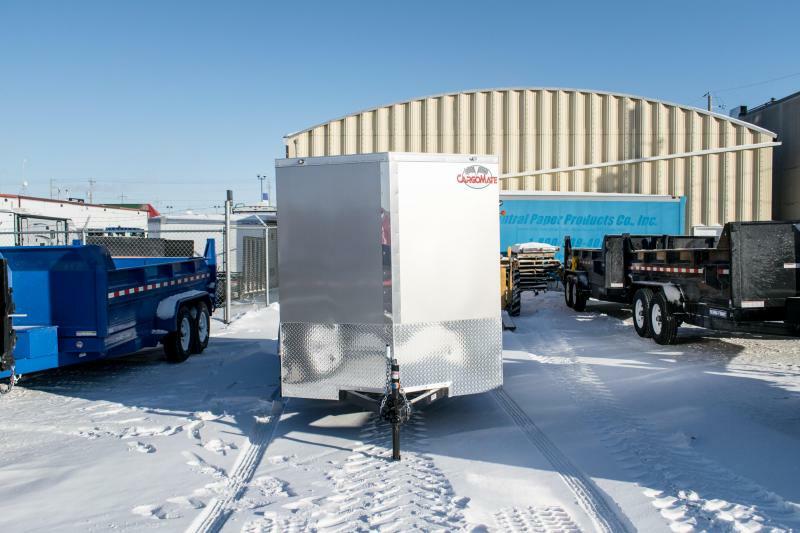 The 4-6 foot wide models offer a standard payload capacity from 1,200 - 5,400 lb. 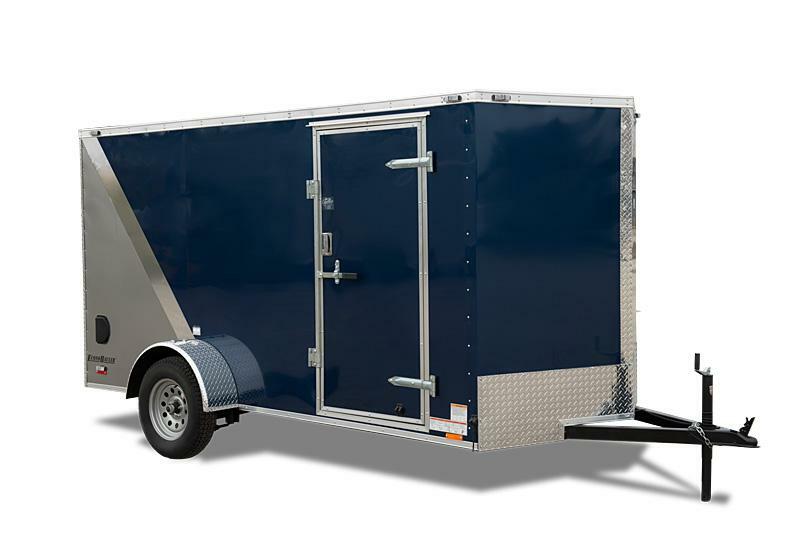 ramp door available.